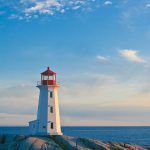 Today we have some valuable firsthand recommendations from Georgina Cruz, a freelance writer who has concluded over 213 cruises to all seven continents including four World Cruises. 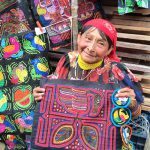 Her experience has helped many of our travelers choose unforgettable vacations around the world. A school of neon-bright tropical fish glided past one of the stilts of our overwater bungalow as we relaxed on lounge chairs on our terrace. They seemed to be saying, “Come right in – the water’s fine!” We retrieved snorkel equipment from a wooden compartment on the terrace and descended a few steps into the breathtakingly-blue lagoon of the Four Seasons Bora Bora Resort in French Polynesia – we were enjoying to the max our overnight in Bora Bora during our cruise. After basking in the warm embrace of the water for a few seconds, we put on our masks and snorkels to view tropical fish including elegant angelfish and parrotfish looking like tiny rainbows of the deep. It was like swimming in a gigantic, well-maintained aquarium, in a world lush with coral gardens and waters in a million shades of blue. Before we were done, in addition to tropical fish, we spotted a sea turtle and some rays too. 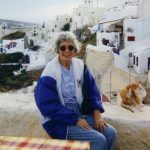 My husband Humberto and I have been privileged to cruise to French Polynesia five times, once on Princess Cruises and four times on Holland America Line during World Cruises booked through Cruise Specialists. We never seem to get enough, as to us this area of the world is dripping with beauty. Our favorite islands that we call “the three pearls of French Polynesia” are Tahiti, Moorea and Bora Bora. 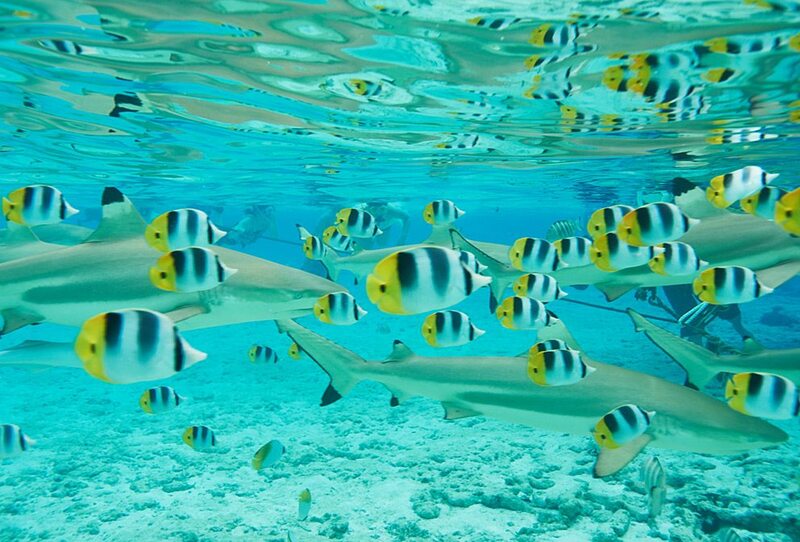 We have enjoyed all three during full-day calls, as well as several overnights in Tahiti and Bora Bora. 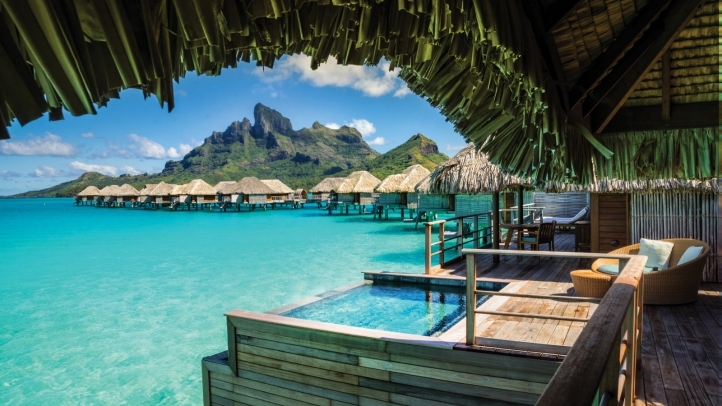 In the latter, during two of our overnight visits, we reserved overwater bungalows at the Four Seasons Bora Bora where we never fail to be amazed by the beauty that lies both beneath and above the water. The Four Seasons Bora Bora’s launch picked us up at the pier in Vaitape, steps from where the cruise ships’ tenders dropped passengers off, and it whisked us away to the resort located on a “motu” (islet) with thatched-roof bungalows extending like streamers strewn over the robin’s-egg blue and aquamarine Bora Bora lagoon. Along the way, we had vistas of other green-clad “motus” ringed with white sands, and of the imposing Mt. Otemanu that looks like it has been sculpted by a gigantic, talented hand. It was easy to see why the likes of Melville, Michener, Gauguin and other luminaries were captivated by the South Seas. Pastimes at the resort, in addition to swimming and snorkeling, include kayaking and standup paddle boarding. There is a spa where guests can relax and rejuvenate, and a chapel where lovebirds can tie the knot or renew their wedding vows. One of our favorite activities was watching the sunset behind Otemanu from a terrace table at the Sunset Restaurant & Bar. The pink glow was like a halo effect on this earthly paradise – eye candy as we feasted on sushi, fresh fish and tropical fruit platters with succulent mangoes, pineapples and papayas. In addition to the overnight in Bora Bora, our cruise itineraries called at Papeete, the capital of Tahiti, offering overnights there. Highlights of Tahiti include its highest peaks, Mt. Orohena (elevation: 7,334 feet) and Mt. Aorai (6,738 feet) that can be seen from downtown Papeete and are an open invitation to mountain climbers. A third peak, 4,291 feet tall and looking like a huge crown, is known as the Diademe (which means tiara in French) and can best be seen from the eastern town of Pirae. 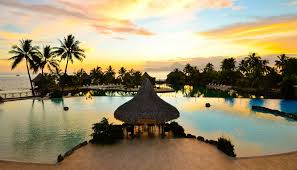 Papeete is more cosmopolitan and bustling than the other Society Islands, a group of islands in the South Pacific so named because they lie contiguous to one another. 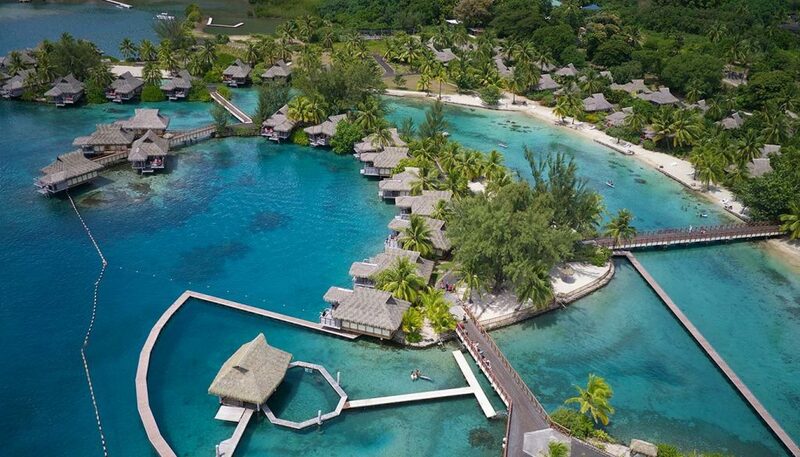 Tahiti, which accounts for one-fourth of the landmass of French Polynesia (118 islands scattered over an area as large as Europe), has about 180,000 residents or approximately two-thirds of the islands’ population. Another Papeete characteristic: It has more of a French ambiance than the other Society Islands. To begin with, the cruise ship pier is alongside a waterfront promenade that recalls the French Riviera, and it is fun to people-watch from one of the sidewalk cafes while enjoying a coffee or local Hinano beer. Along the promenade, visitors also find chic boutiques selling French imports including wines and perfumes. Centre Vaima on Boulevard Pomare, within walking distance of the pier, is a four-level mall filled with fashionable shops and a Pearl Museum. We toured both sides, Tahiti Nui (Big Tahiti) and Tahiti Iti (Small Tahiti) of this South Seas island that looks like a number 8 floating on its side on the ocean. We marveled at its green mountains, volcanoes, aquamarine beaches and such points of interest as the Arahoho Blowhole (where water shoots up like a fountain on the coast); the Cathedral of the Immaculate Conception with its red steeple and a lovely wood-carved statue of the Virgin Mary with Polynesian features, and the Papeete Market (Marche du Papeete, a huge, 75,350 square feet market with plenty of local color). The Market overflows with merchandise: Flowers, including the sweet-smelling Tiare Tahiti or Tahitian gardenia; the coveted black pearls of the South Pacific; wood carvings; sea shells; coffee; produce, including traditional vegetables like taro and breadfruit; meats and baked goods are among the myriad offerings. Grabbing an ice-cold coconut to sip while browsing is a pleasure. We and several other passengers picked up fresh flowers including Tahitian gardenias for our cabins – their sweet fragrance greeted us for days when we entered our stateroom. The U.S. dollar, incidentally, is generally accepted in the municipal market and many shops. 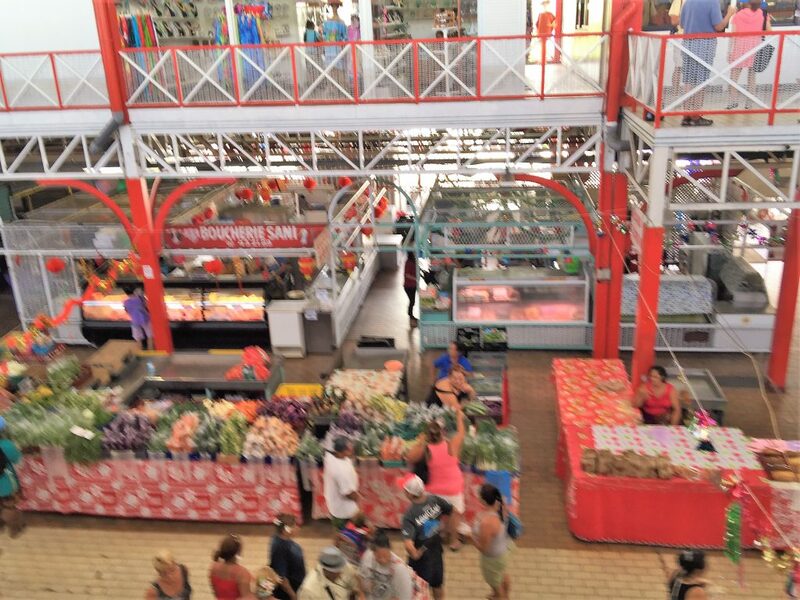 Both the Market and the Cathedral are located a couple of blocks from the cruise ship pier in Papeete and so is the city’s seaside promenade that recalls the ones in French Riviera towns. Papeete, by the way, is a very cruise passenger-friendly port: a folkloric group always gave us a warm reception upon arrival playing island music and posing for photos. And each evening, the flavors of Papeete came to us in the form of “Les Roulottes,” food vending trucks that pulled up to Place Vaiete at the waterfront and set up shop offering such Polynesian delights as “poisson cru” (raw tuna with coconut milk, lime juice, peppers and green onions), French crepes and dishes from other cuisines. Inquire here and at restaurants if “coconut crab” is available – it is a rich dish that tastes like foie gras and mixes the salty taste of the seafood with the sweetness of the coconut. We were hooked on this delight that is sometimes available as the catch of the day at restaurants in Papeete. To explore the relaxation aspect of Tahiti on one of our cruises we got a day pass at the InterContinental Tahiti Resort & Spa, a 15-minute taxi ride from the cruise pier. Talk about another big dose of “Paradise!” The resort’s gardens are lovely and the crystalline waters of the beach are inviting. We spent time on the beach with its fine talcum-powder-like sands and refreshing waters and relaxed on the resort’s hammocks – enjoying a cool tropical concoction while fanned by fresh breezes and serenaded by chirping birds. We liked it so much that on another of our visits to the island we spent a night at the InterContinental Tahiti in an over-water bungalow with a private deck for sunbathing and watching the magnificent sunsets of this part of the world, and stairs leading directly to the crystal-clear lagoon. On the grounds of the InterContinental Tahiti are a diving center; a Lagoonarium where visitors can learn about corals, shells and sea creatures; a private beach; outdoor pool; spa and fitness center; tennis courts, 30 acres of gardens, restaurants and a wonderful evening Polynesian revue – so one need not wander away for water sports, romance, fun and entertainment. 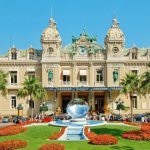 But if one ever felt the need, Papeete’s museums, shops, galleries, market, and nightclubs are a short drive away from the resort. Our favorite on-site restaurant was Le Lotus, in a secluded spot of the resort with wonderful views of Tahiti’s sister island, Moorea. Soft piano music complements the gourmet, French-accented fare. “Nothing on Tahiti is so majestic as what it faces across the bay,” James Michener wrote about one of his favorite islands, Moorea, in “Return to Paradise.” Twelve miles from Tahiti across the Bay of Moon, loosely heart-shaped Moorea is another idyll on Princess, Holland America and other cruise lines’ itineraries. Its lofty peaks, including Mt. Mouaroa (sometimes called the “Shark’s Tooth”), greet passengers whose ships are anchored in its beautiful Cook’s Bay or Opunohu Bay. A popular pastime is to take a Circle Island Tour that follows the 37-mile road that circles Moorea. Most visitors, like us, take tours to island highlights that include pineapple and coffee plantations and the Belvedere Lookout with its stunning views of Opunohu Bay and Cook Bay and the green velvet Opunohu Valley. Other excursions available include dolphin-watching tours to look for spinner and rough-tooth dolphins that frequent the waters off Moorea. 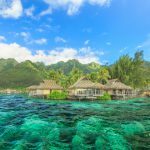 On our second visit to Moorea, we relaxed in a day room at the Moorea InterContinental Resort & Spa with 144 rooms and deluxe thatched-roof over-water bungalows. This resort is on 27 acres of gardens on a tropical lagoon with a mountain backdrop. In addition to the expected amenities of an infinity pool, swim-up bar, spa, water sports and white sandy beach, the resort has a turtle sanctuary and clinic where injured sea turtles are rehabilitated and returned to the wild. It also offers opportunities to swim with dolphins and lagoon catamaran cruises among other options. All Moorea InterContinental Resort rooms and bungalows are air-conditioned and have cable television, complimentary tea and coffee, toiletries and Wi-Fi. Some accommodations have private plunge pools. For island flavors, restaurants onsite include Fare Nui and Fare Hana serving gourmet Polynesian favorites and international specialties including a fresh grilled mahi-mahi sandwich for an alfresco lunch at Fare Hana and pan-fried foie gras, prawn skewers with crispy taro straws and roast duck with star fruit juice for dinner at Fare Nui. Coming to French Polynesia by cruise ship is in our opinion the best, not only because you arrive at the islands properly, from the sea, but also because ships generally provide cultural enrichment to prepare guests for maximum enjoyment and appreciation when they arrive. 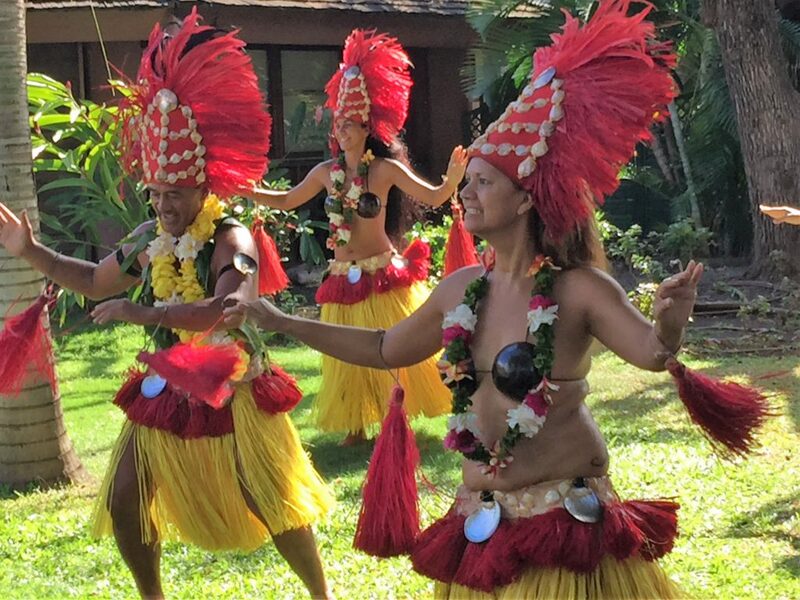 On all our sailings we have had Polynesian troupes providing entertainment as well as crafts sessions, ukulele lessons, dance classes, pareo tying instruction and more.